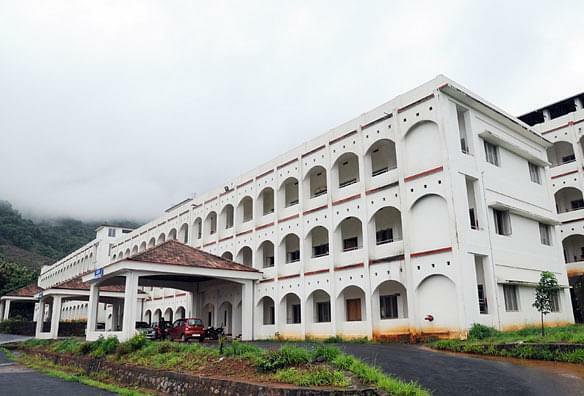 EMS Memorial Co-operative Hospital is one of the super specialty and multi-disciplinary hospital and research institute. The institute endeavors to impart the education which enables the students to face the world with strength. It helps them to become beautiful human beings first, along with excelling in their professional aspirations. The institute aims at inculcating the team spirit among the prospective nurses and enables them to understand that the nurses are one of the crucial links between the doctors and patients. The institute equips the students to not only earn livelihood but also to serve the humanity. The emphasis in on imparting broad based learning which enables the students to develop critical thinking, competency and standards required to practice the profession of nursing. Why to join College of Nursing? Modern teaching amenities: The College has a multistoried building with excellent infrastructure and all the modern amenities. The students can get the latest books, journals and periodicals from the well equipped library. Internet facility enables the students to explore the different avenues of knowledge. Most of the teaching is computer aided. Provision of various cultural and sports activities: It helps in ensuring all round development of the students. The cultural forum enables to explore the hidden potentials of the students. Practical training: It enables the students to get acquainted with the real life scenario of the health care. It also helps them to acquire a deeper understanding of the difficulties coming on their career paths and help them to critically analyze the situation for finding out the ways to solve them. Excellent faculties: The institute has some of the visionaries as faculties, who help in developing the requisites skills in the prospective nurse.